Wearing Vogue 1224 an unblogged Tracy Reese knit dress. 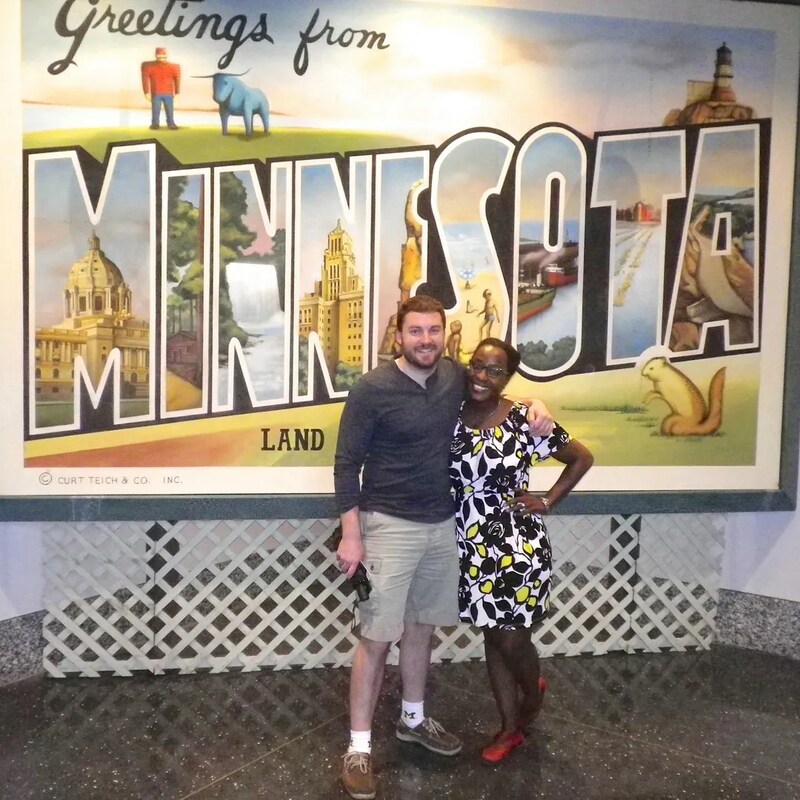 We had a great time in Minneapolis over the long Memorial Day holiday. I was going to bore you twice with two posts about our trip. But, I will just compress it into one. 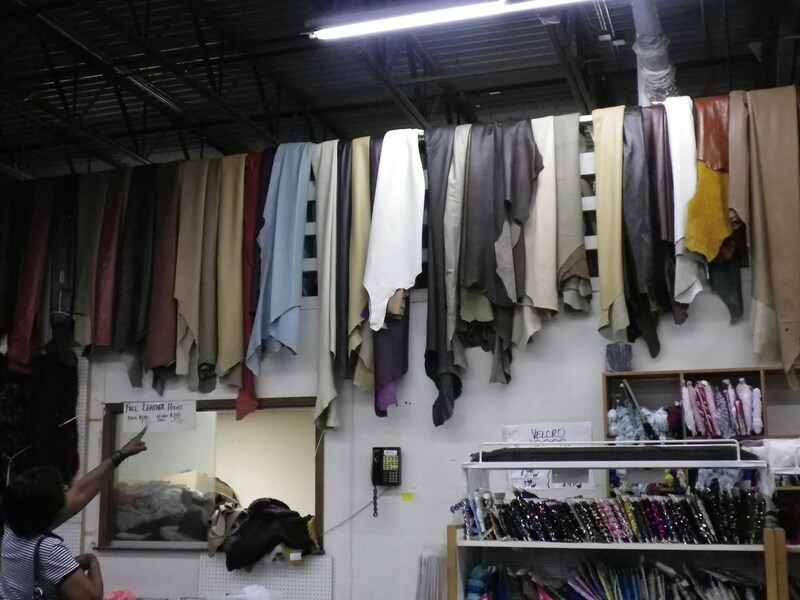 I’m also burying the lede here and telling you that SR Harris Fabric Outlet in Minnesota is the greatest fabric store on earth. Bar. None. But, let’s start with the trip. First, I’m embarrassed to admit that All I knew about Minneapolis is that Prince was from there. We went because J.’s law school roommate lives there with his wife and daughter. My only condition when asked if we could go was to not go in winter. For serious. 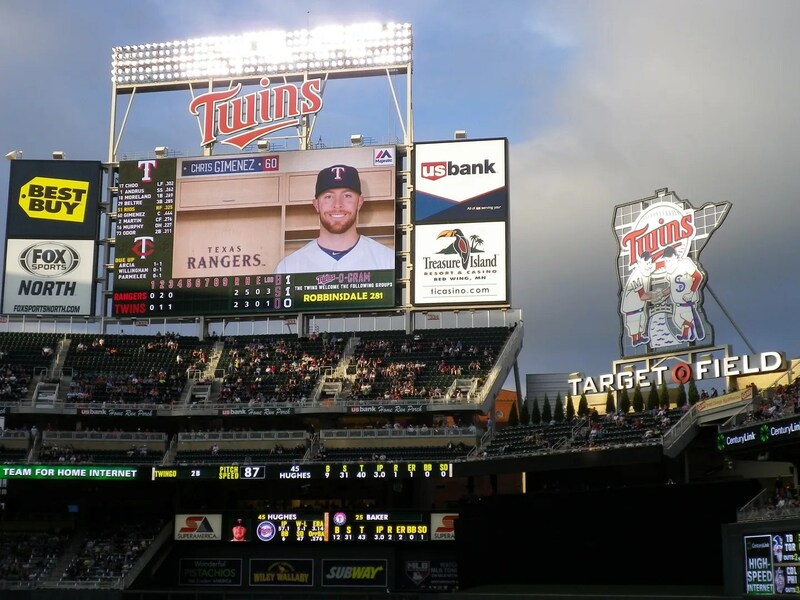 Knowing my trepidation, J. pretty much planned the entire trip from the Mall of America visit and Guthrie Theater production to our road trip into Wisconsin and attending a Twins game. Above: Vogue 1086 blogged here. Minneapolis is beautiful!!! It’s incredibly diverse. The food scene is amazing. The biking infrastructure is PHENOMENAL. 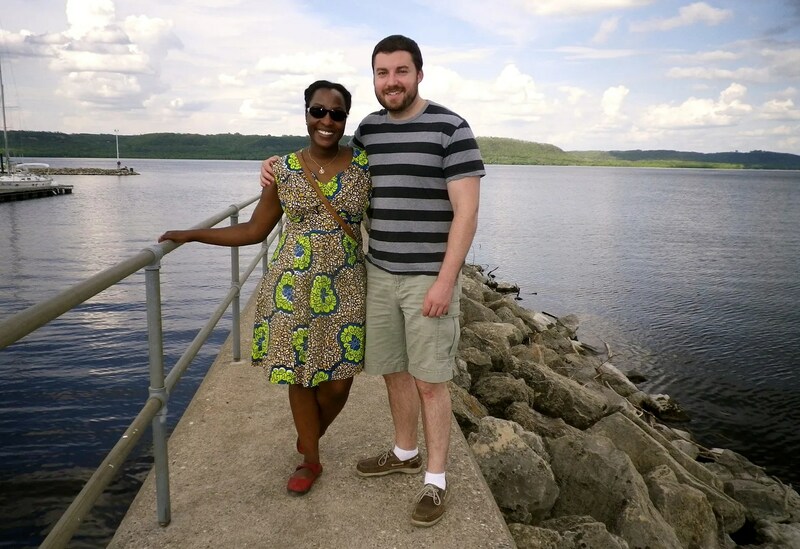 There really are 10,000 lakes! There are a dozen museums. Public art is everywhere. The streets are so clean. Midwesterners are so very friendly. The antiques are plentiful. And, best of all, I found the fabric shop of dreams. Listen folks. 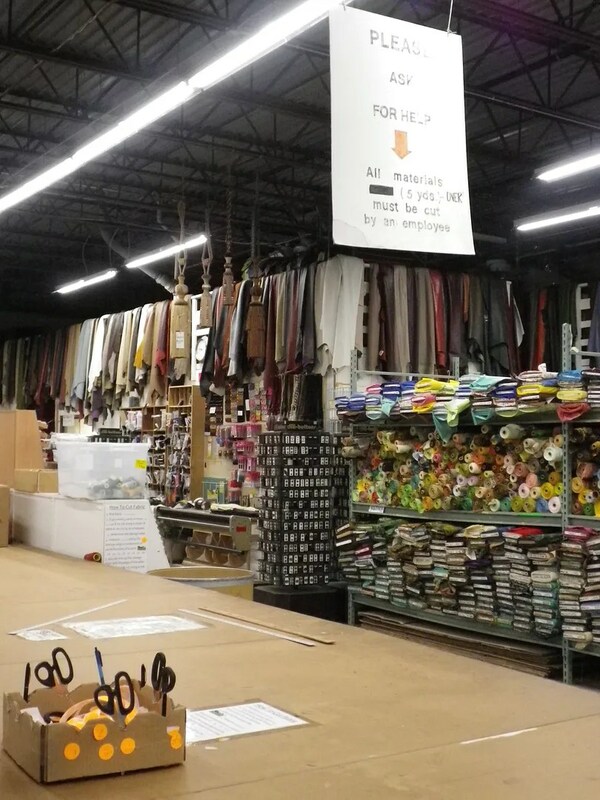 I have been to a lot of fabric stores. I have never been gobsmacked over the size and volume. I planned about one hour at SR Harris fabrics and ONLY went because of emails and comments here that I should stop by. 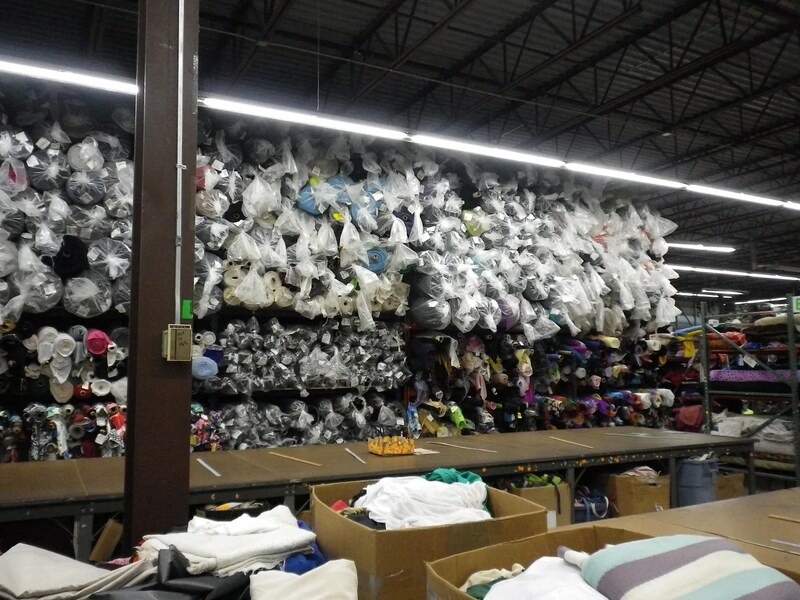 I figured I had seen a lot of fabric and I didn’t need more. I mean, how great could this place be? We got there at 8:30 when they opened and I barely emerged two hours later. I ONLY left because J. was sitting in the car waiting and I thought if I spent any more time it would be a bridge too far. This place is 30,000 square feet. I barely left the knits aisle. Why? I had a list of things to look for (pique for polo shirts, nylon wovens for men’s swim shorts, brocade for neck ties). 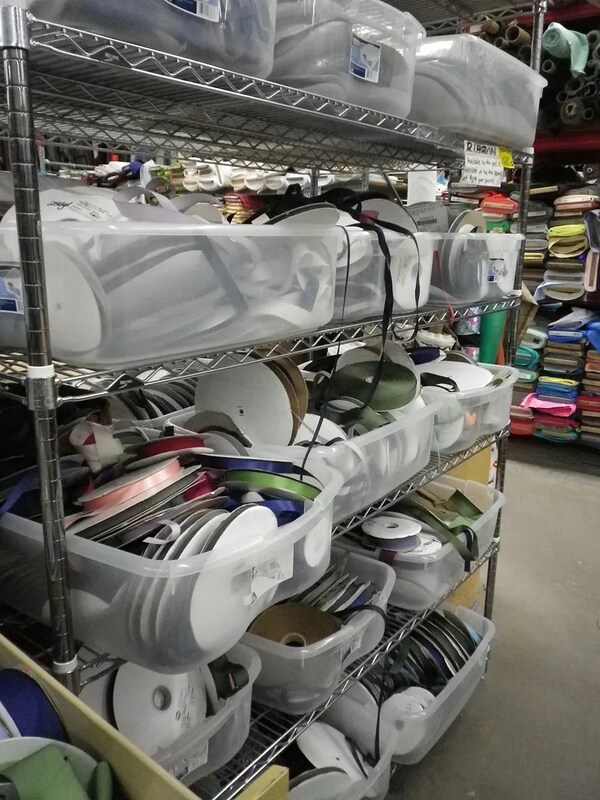 But, it was so totally overwhelming I decided to just focus on the gobs of Nike dri fit fabric for honeymoon wardrobe sewing (we’re making a bike trip). 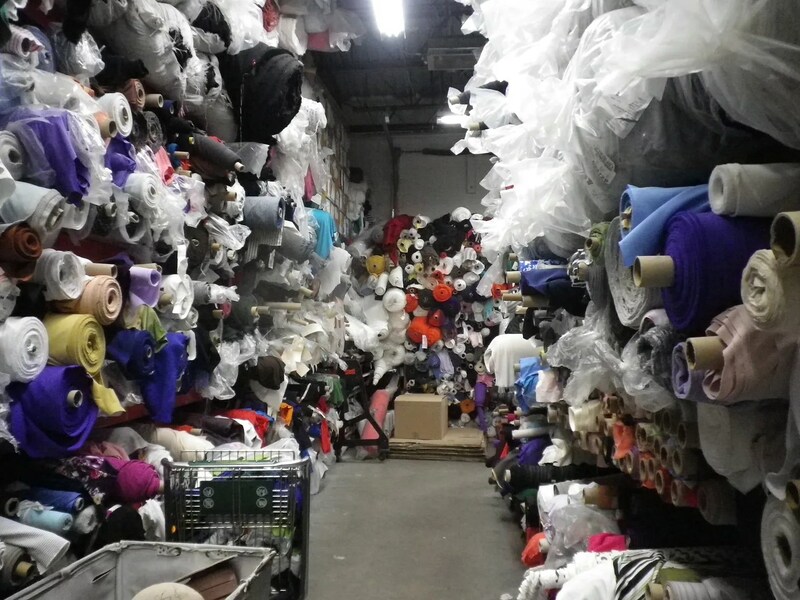 The fabric selection was extensive as were things like trims, elastic, zippers, etc. And, all the fabric was 50 percent off the marked price. The Dri Fit was about $5 a yard. Five. Dollars. A. Yard. I’m already plotting how we can go back so I can buy ALL THE LEATHER. Crap. I think that woman is pointing at the piece I want. Here’s one more thing that I did find kind of funny. 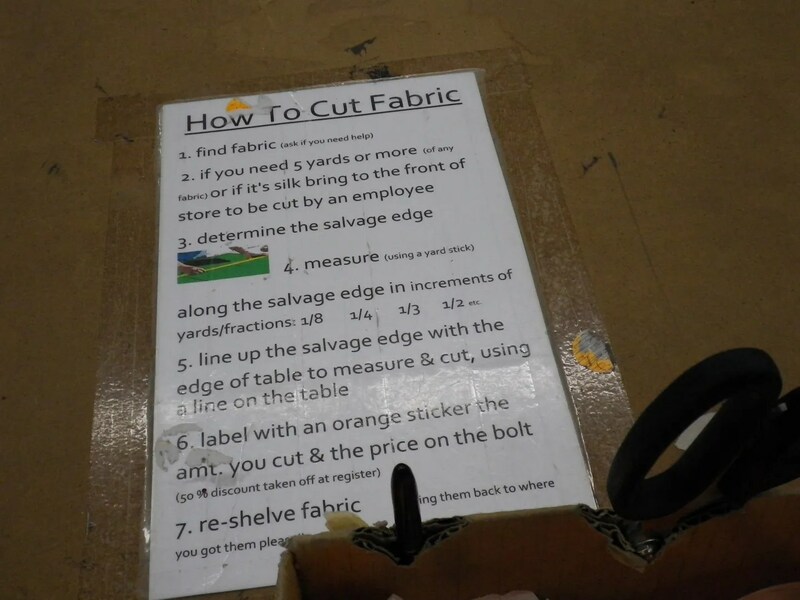 I hate the way Joanns cuts my fabric. Well, can’t complain about that because you cut all your own fabric at SR Harris. Here’s a pic of some of the pieces I got. I hope to sew what I got up very very soon. I bought about 10 cuts. Jordan will get about five new basic tee shirts in technical fabric. I’ll make some wicking dresses for the bike trip and some pajamas too. To sum up. 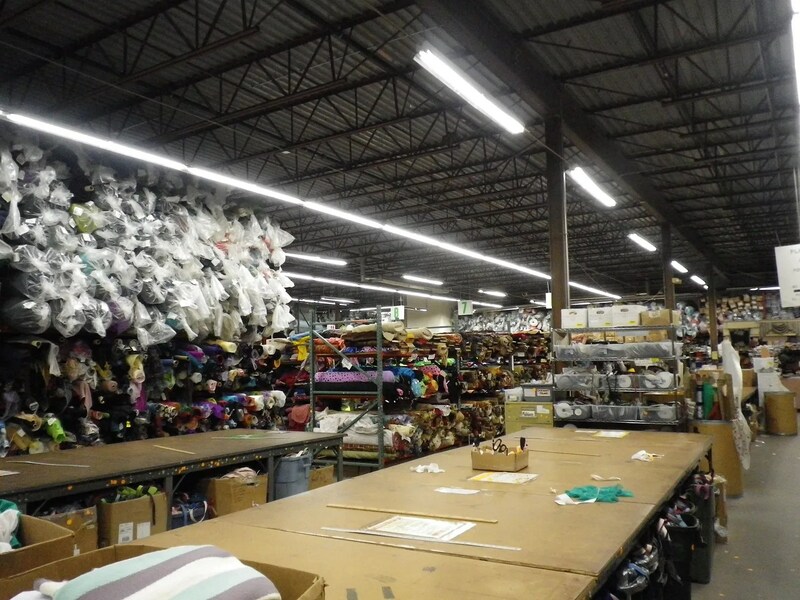 If you can get anywhere near the SR Harris Fabric Warehouse in Minnesota, run. Don’t walk. And, plan for several hours. Bring water and trail mix. And maybe bread to leave yourself a trail. I got lost twice. Sadly, not kidding.